MRA2 is an effective emergency communication platform that empowers you and your family from acts of violence. 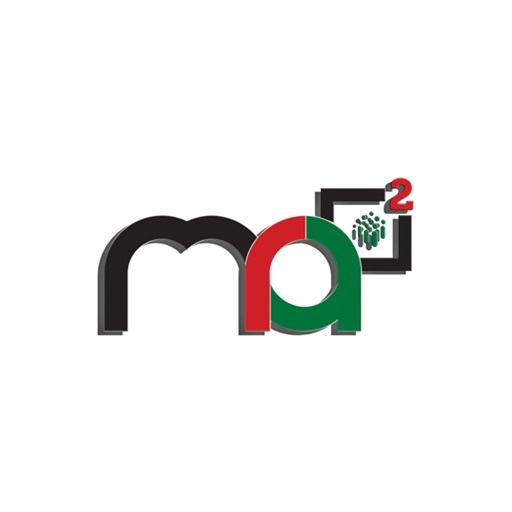 MRA2 is a mobile application that serves as the integrity barrier between law-bidding citizens and violators. MRA2 primary feature and purpose is to allow for would be victims, children to adults, to immediately notify their customized “In Case of Emergency” (ICE) contacts of their exact location via text message including GPS direction simultaneously while audio and video is recorded inconspicuously as the phone screen appears blank via your smartphone camera with a touch of the panic button. 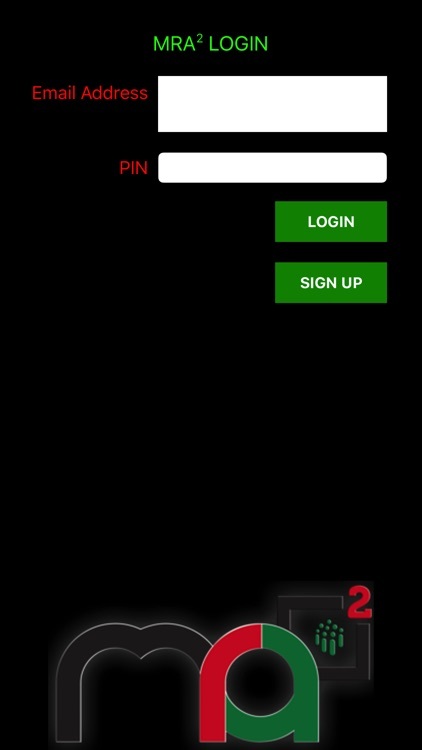 The video is then stored in your phone’s files as well as our servers for emergency access to videos (upcoming enhancement, subscription will be required), and recording is not ceased until you enter your personalized pin. 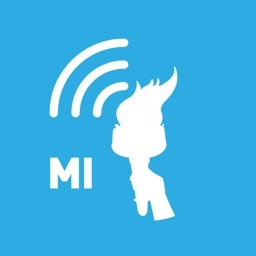 Instances where MRA2 could be the differentiator in violent crimes and even life or death: Domestic violence, bullying, sexually violent crimes, abduction, law enforcement accountability, racial discrimination, and more to come with future app upgrades. During registration, users will create a secure pin and three emergency contacts of their choice for the application functionalities. Each of their “In Case of Emergency” (ICE) contacts will receive a text, notifying them as your newly registered contacts. 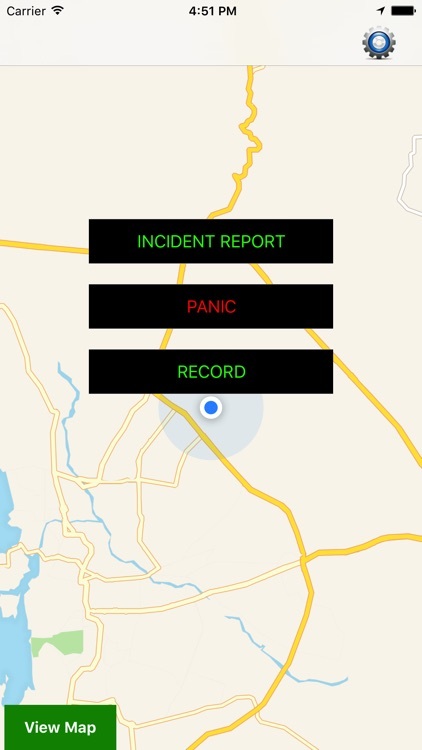 -INCIDENT REPORT – allowing citizens to file an incident report explaining their encounter. 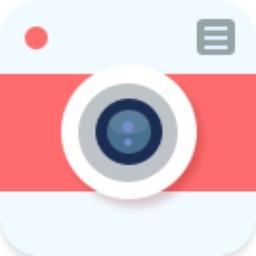 Useful for traumatizing moments when still fresh and a need to make note of situation. The report is then stored on remote servers. 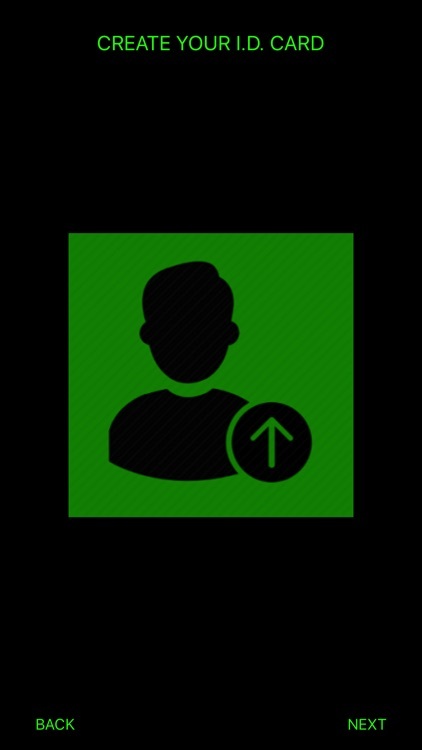 Once report is submitted an icon (Green) is populated on the live map to show the MRA2 community that an incident has occurred, and where. 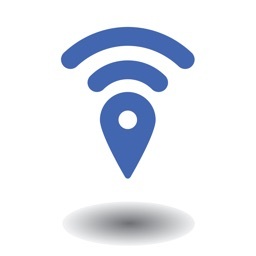 - PANIC – immediately your ICE contacts are notified you need help via text message with your exact location (GPS) and inconspicuously activate audio and video recording in background of your phone. **Note recording does not stop until you enter your personalized pin** if your phone is working the incident is being recorded. 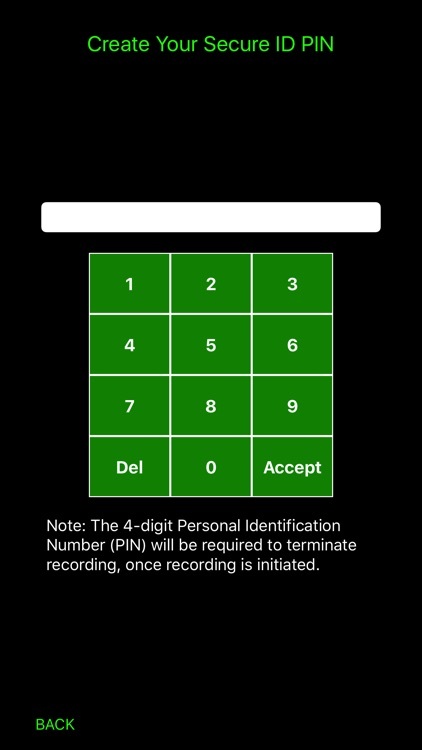 - RECORD – an easy record feature that prevents stoppage without your secure pin being entered. - Upgrade features will be offered internal of the application with future enhancements. Reset account requires forms submission via http://www.mratwo.com with username information.